A hundred and thirty thousand reais. Covered by this amount, a three-month artistic residency at Residency Unlimited, in New York. That’s the amount which the four PIPA 2018 finalists, Arjan Martins, avaf, Romy Pocztaruk, Vivian Caccuri are running for. But who are those responsible for choosing the winner? 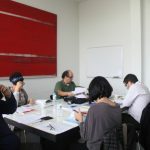 Every year, the PIPA Prize’s Board invites five to seven contemporary art specialists for the job, composing the Award Jury. 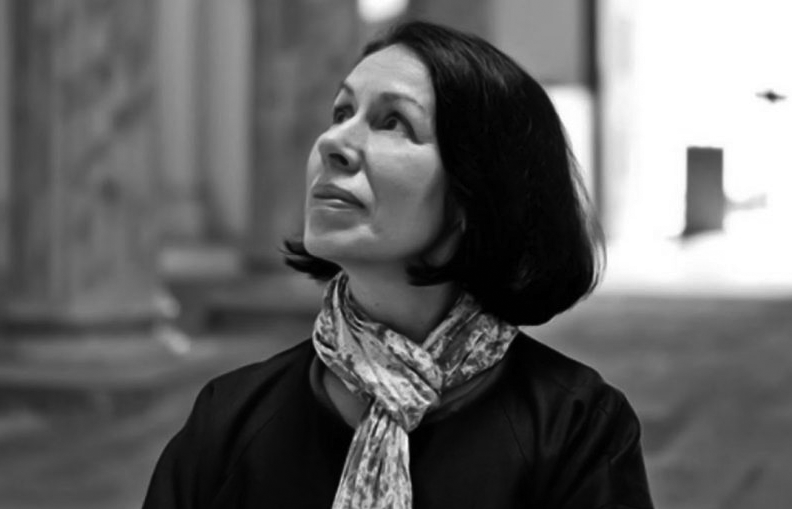 Meet the Award Jury members for the PIPA Prize’s 8th edition. The PIPA 2018’s winner’s announcement will be held on October 19th, at the PIPA Prize’s websites. 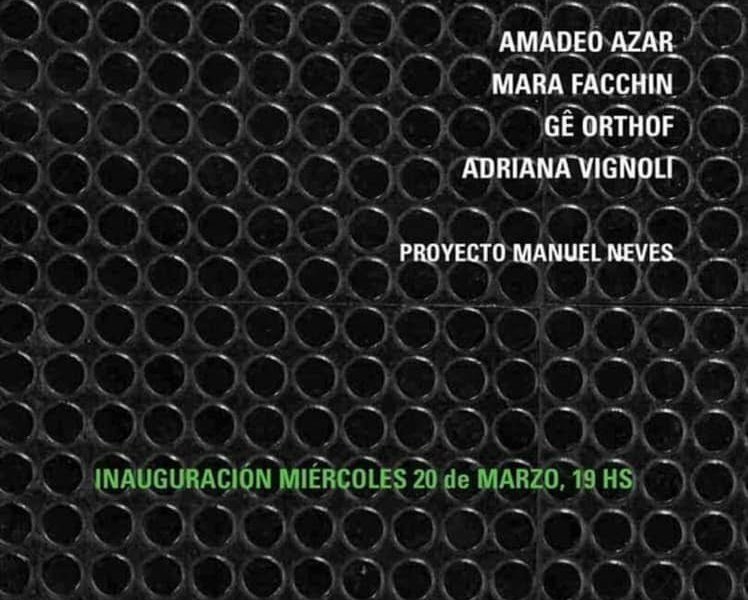 – Fernando Cocchiarale: Artist, critic, curator and art teacher. Lives and works in Rio de Janeiro. 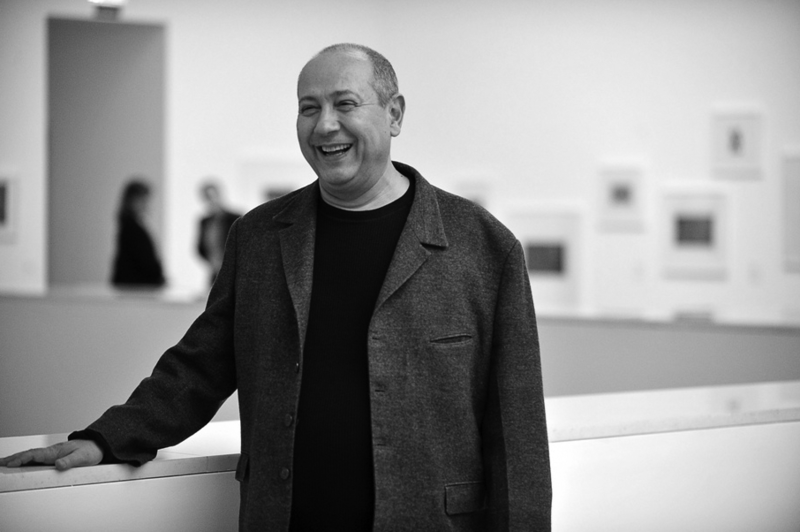 In 2016, afer 9 years, was yet again the MAM-Rio’s head-curator, where he’s already been one through 2001 to 2007. 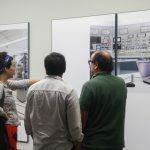 Cocchiarale was one of the first visual artists to use photography inside the contemporary art context, having embodied, at the beginning of the 90’s decade, the retrospective show “Anos 70 – Fotolinguagem”, at the Parque Lage, in Rio de Janeiro. In 1977 graduated in Philosophy by PUC-Rio and begun on writting more sistematically for art publishings. Holds a Doctor’s Degree on Aesthetics and Communication Technologies by the UFRJ’s Escola de Comunicação. 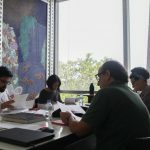 Since 1978 is an Aesthetics and Art’s History teacher of the specializing course in Brasil’s Architecture and Art’s History at PUC-Rio. Since 1991 is also a professor at the Visual Arts School of the Parque Lage. 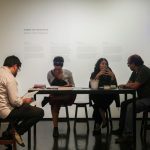 Along the exhibitions where he’s been a curator, there are: “Filmes de Artista – Brasil 1965/1980” (2007), “Brasília e o Construtivismo – Um Encontro Adiado” (2010) and “Hélio Oiticica – Museu é o Mundo” (Partnership with César Oiticica, em 2010), and others. 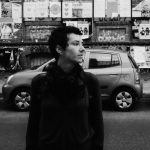 Is yet author of books such as “Abstracionismo Geométrico e Informal: A Vanguarda Brasileira dos Anos 50”, with Anna Bella Geiger, and “Quem Tem medo da Arte Contemporânea”. 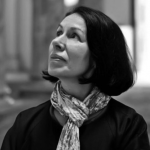 – Iole de Freitas: Sculptor, engraver and multimedia artist. Graduated in Design by the Industrial Design Superior School (Esdi), RJ. From 1970 to 1978 lived in Milan, Italy, where she worked as a designer at the Corporate Image Studio da Olivetti. 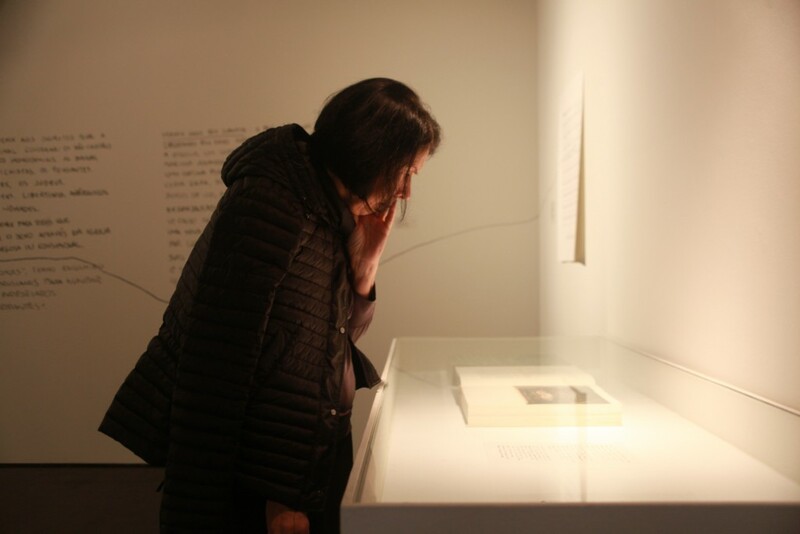 Between 1973 and 1981, developed experimental works in photography and Super-8, in which the body representation comes up as the main subject. At the beginning of the 80’s, starts to dedicate herself to the three-dimensional field. In 1986, gets the Fulbright-Capes scholarship for research at the Museum of Modern Art (MoMa), in New York. 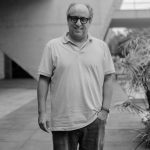 From 1987 to 1989, is the director of the Plastic Arts Funarte’s Nacional Institute, in Rio de Janeiro. In 1991, receives the Plastic Arts Vitae’s Scholarship. She’s a sculpture teatcher at the Escola de Artes Visuais do Parque Lage (EAV/Parque Lage), in Rio de Janeiro. In the 90’s decade, starts to build great dimension sculptures. Some works are site-specific built, as the Morumbi’s Chapell, in São Paulo, and the Galpão Embra, in Belo Horizonte. 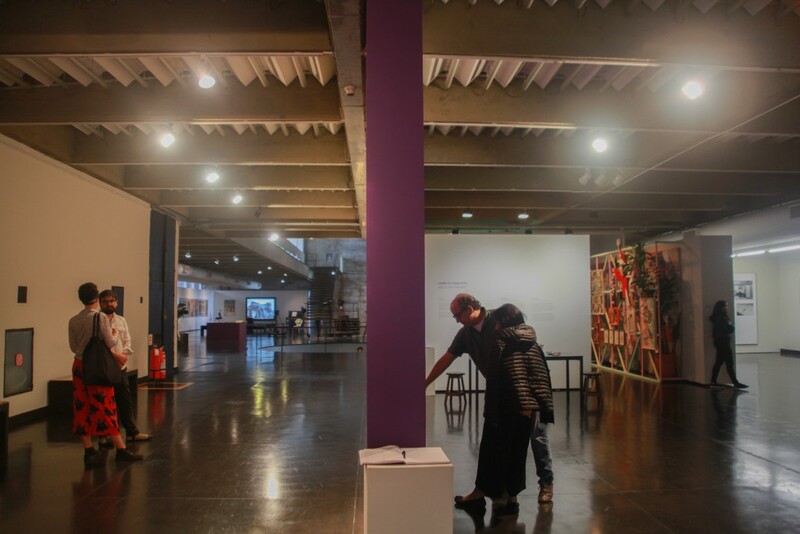 Along the individuals, take place: 9th Paris Biennial (1975); 15th Bienal Internacional de São Paulo (1981); itinerant exhibition “Cartographies” (1993); “O corpo da escultura: a obra de Iole de Freitas”, São Paulo’s Museum of Modern Art and Paço Imperial do Rio de Janeiro (1997); “Iole de Freitas”, at the Centro Cultural Banco do Brasil; 5ª Bienal do Mercosul (Porto Alegre, 2005). 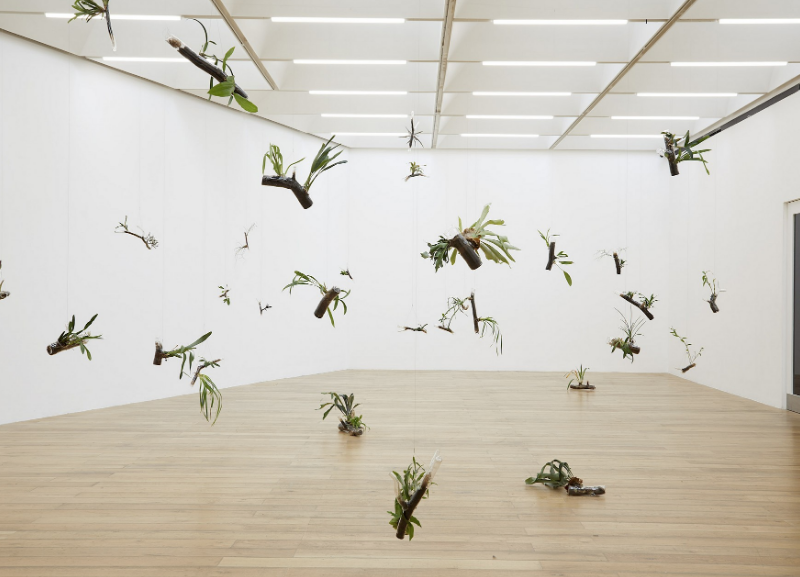 In 2007, Iole was invited to make a site-specific project for the Documenta 12, de Kassel, Alemanha. 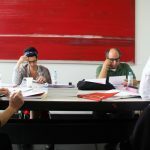 – Michelle Somer: Doctor’s degree in History, Theory, and Art Critics by PPGAV/UFRGS, with doctoral internship alongside with the University of Arts London / Central Saint Martins at the exhibiting studies area. Holds a Master’s Degree in Regional and Urban Planning by PROPUR/UFRGS at city area, culture and politics and architecture and urbanism by PUC-RS. Author of the book ‘Práticas Contemporâneas do Mover-se’ (2015), as the result of the public award Rumos Itaú Cultural 2013-2014, and ‘Territorialidade Negra: a herança africana em Porto Alegre, uma abordagem sócio-espacial’ (2011), resulting of Fumproarte public award. 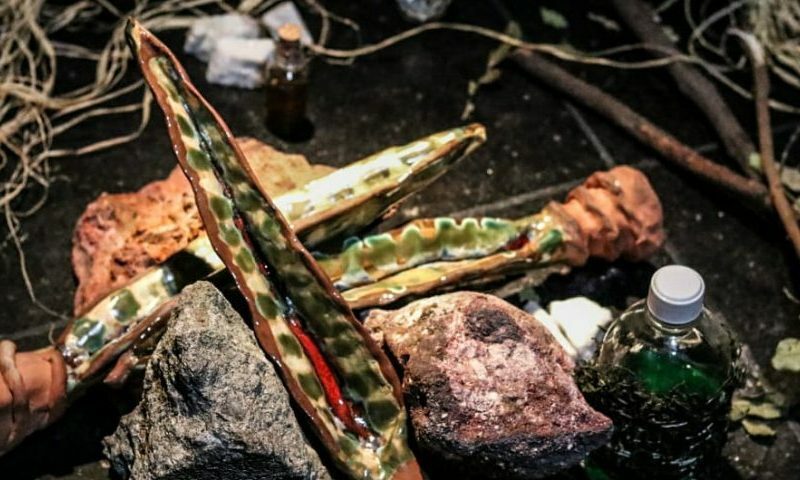 In 2016, was the resident curator at the Museo Experimental del Eco, at Mexico’s Autononym University (UNAM), as the result of the international residency award of the Centro Cultural São Paulo. 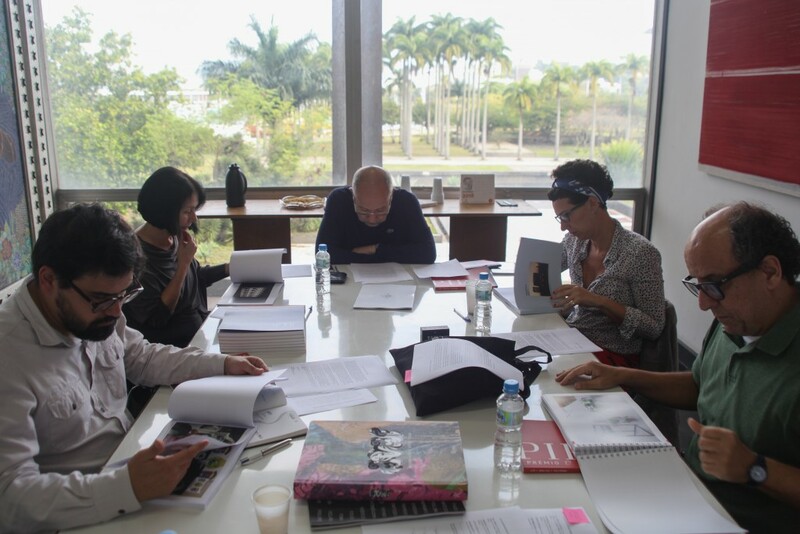 Nowadays, comprises the faculty at the Escola de Artes Visuais Parque Lage / RJ. 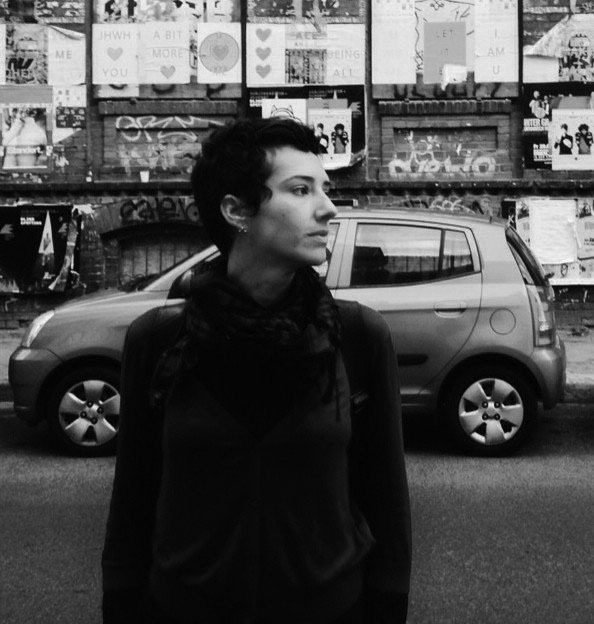 Hold’s a Ph.D. in Arts History and Critics by EBA/PPGAV/UFRJ. 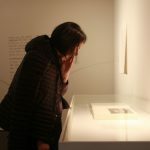 Contributes regularly for national and international publishings and the making of visual art projects in diverse media. Acts in education, research, critics and curatorship in the visual arts. 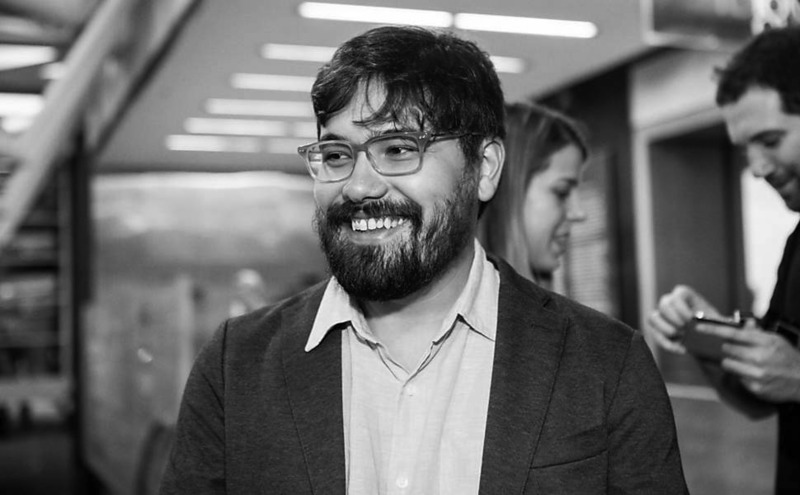 – Luiz Camillo Osorio: Founder and counselor of the PIPA Prize since it’s creation, in 2010, is the PIPA Institute’s curator, art critic and the current director of PUC-Rio’s Philosophy Department. 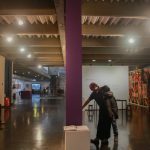 Was the curator of the MAM-Rio from 2009 to 2015, graduated in Economy (1985) by PUC-Rio, getting, between 1986 and 1987 a Modern Art’s History Diploma at the Modern Art Studies of London and, posteriorly, the Master’s and Doctor’s Degree in Philosophy at PUC-Rio. 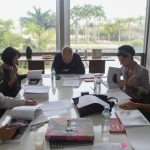 Curator of several and major exhibitions in Brazil and all over the world, including the Brazilian Hall of the 56th Venice Biennial. 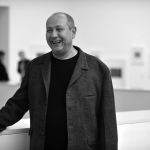 – Paulo Miyada: Curator and researcher in contemporary art. 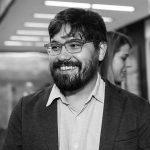 Holds a Master’s Degree in Urbanism and Architecture’s History by the Universidade de São Paulo (FAU-USP), SP, in which he’s also graduated. 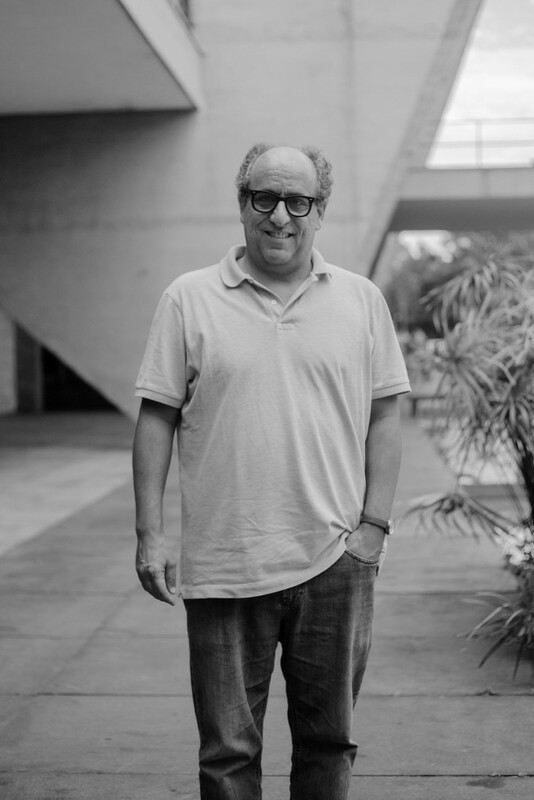 Curator of the Tomie Ohtake Institute (São Paulo, Brazil), where he coordinates the Núcleo de Pesquisa e Curadoria. Also at the Institute, co-coordinates the Escola Entrópica courses program, where he’s the teacher. 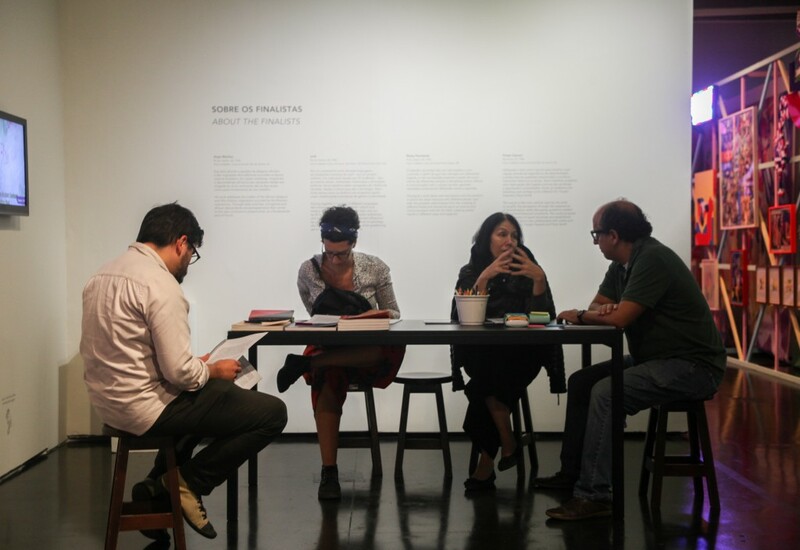 He was a curatorial assistant of the 29th Bienal de São Paulo (2010) and incorporated the curatorial team of the “Rumos Artes Visuais” from Itaú Cultural (2011-2013) and this program’s retrospective edition held in 2014. 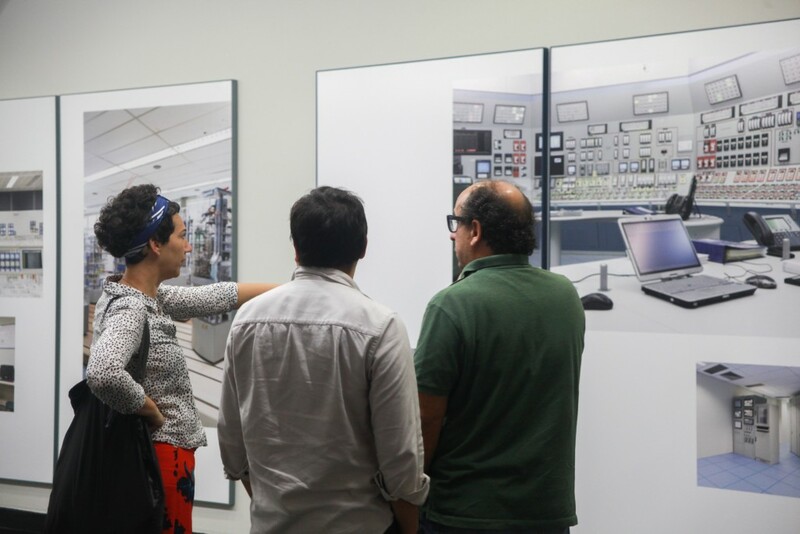 Was the curator of the collective shows “A parte que não te pertence”, Wiesbaden, Germany (Kunsthaus Wiesbaden, 2014), “A parte que não te pertence”, Madrid, Spain (Galeira Maisterravalbuena, 2014), “Boletim”, São Paulo, SP (Galeria Millan, 2013), “É preciso confrontar as imagens vagas com os gestos claros” and “Em direto” (Oficina Cultural Oswald de Andrade, 2011 e 2012), among others. 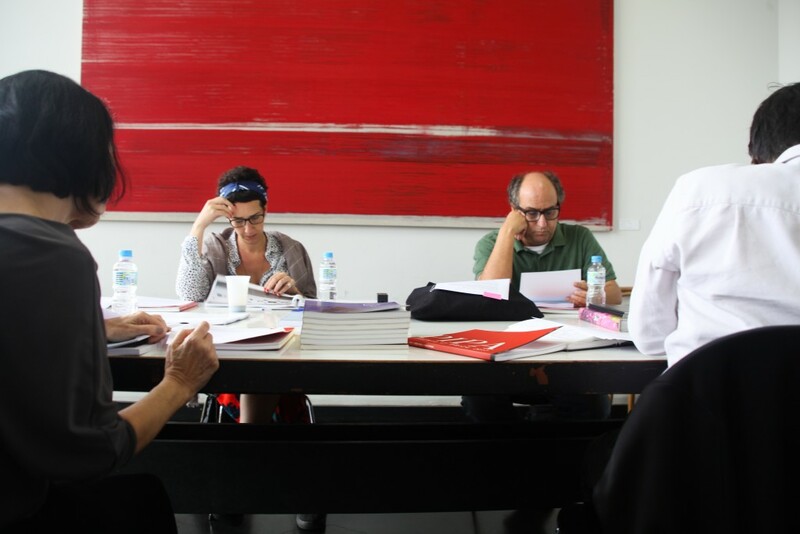 The winner’s definition happens during an Award Jury meeting, at the MAM-Rio. 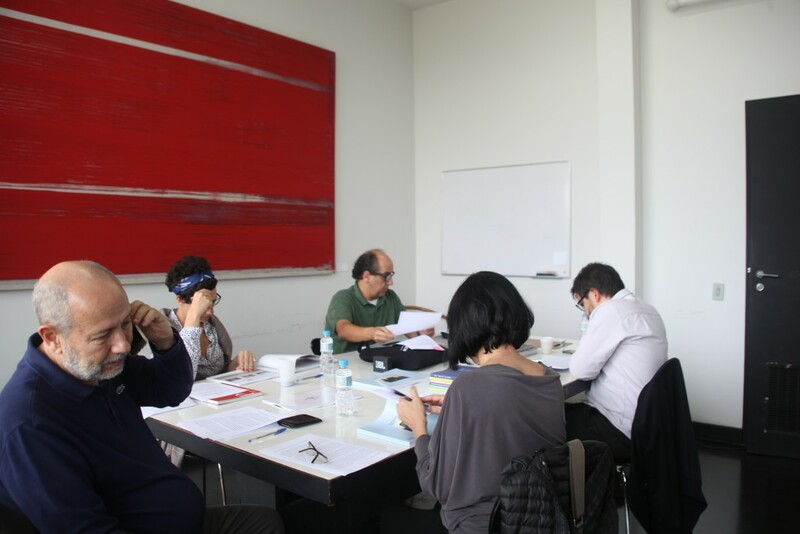 Aside visiting the finalists exhibition (on view at the museum till October 28th), the jury have the opportunity of analysing the portfolios and remaining materials sent by the artists, such as a letter on which each finalist places the meaning of their participation in the residency program, as a part of the prize, for their career. 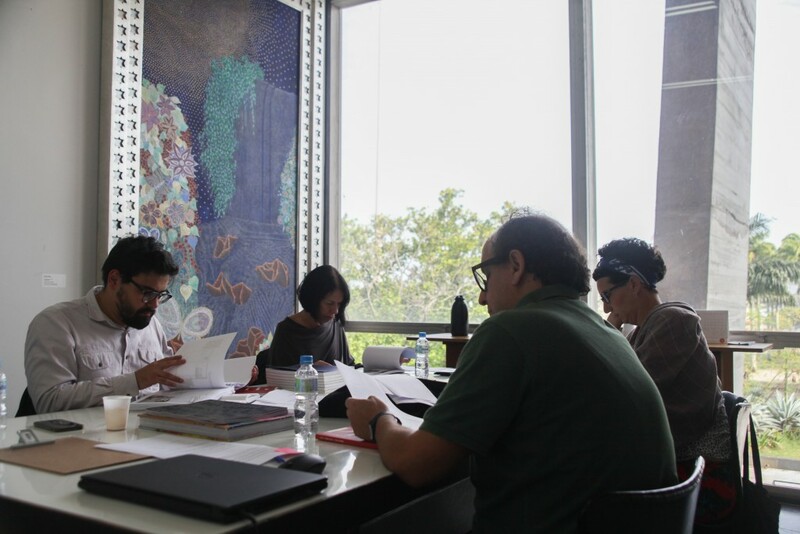 That being, the Jury’s decision is based on the portfolio, career, the works presented at the PIPA Prize’s exhibition at MAM-Rio and the significance of the receiving of the prize for each artist trajectory. The ponderation of these factors remains at the exclusive criteria of the Jury, and can even vary each year. "I take this opportunity to congratulate you for the excellent platform on promoting Brazilian contemporary art"